Sareth Ney is a first generation Cambodian-American, award winning short filmmaker, journalist/superhero, stand-up comedian, festival director, podcast founder and co-host. Prior to finishing Ney’s junior semester at Colorado State University-Pueblo, he read a book titled “Mister B. Gone” by Clive Barker (“Hellraiser”, “Candyman”). Ney reached out to Barker for an internship. After email exchanges, Ney was invited to Los Angeles to interview for the position. After being asked three questions by Barker, Ney became Barker’s intern. However, he had to wait a year to begin. Ney began his summer internship with Barker, in the summer of 2009. His intentions were to become a future master of horror and have his name featured on one major motion picture. During the last week of his internship, Ney managed to bring up RZA (Wu-Tang Clan, Gravediggaz) to the studio. His goal was to introduce Barker to RZA and have them collaborate on a future project. What transpired was RZA and Ney having a three hour conversation, during the visit. It switched Ney’s mindset from working in film to music. Barker made Ney’s Hollywood dream come true and gave him a special thanks nod at the end of “Nightbreed: The Director’s Cut” (2014). After RZA left Barker’s studio with his entourage, Ney finished reorganizing Barker’s library. Barker met up with Ney and asked if he would return as his apprentice. Ney agreed because he felt he needed more knowledge. When Ney graduated from college, he moved out to Los Angeles. He became a Wu-Tang Clan inspired superhero, Wu-Man Chu. While Ney learned from Barker, he became a journalist. He has written concert reviews for artists from the 1960s (Clyde Stubblefield, The Doors), sold out shows (Cypress Hill, Deftones), red carpet events (Rock The Bells Launch Party, Rockstar Energy Drink Mayhem Festival Press Conference) and acoustic performances by rock bands (Alice In Chains, Black Label Society). After writing over 150 articles in Los Angeles, Ney returned to Colorado. Ney was the former manager, booking agent and publicist for the acoustic rock band, The Widowhood Effect. 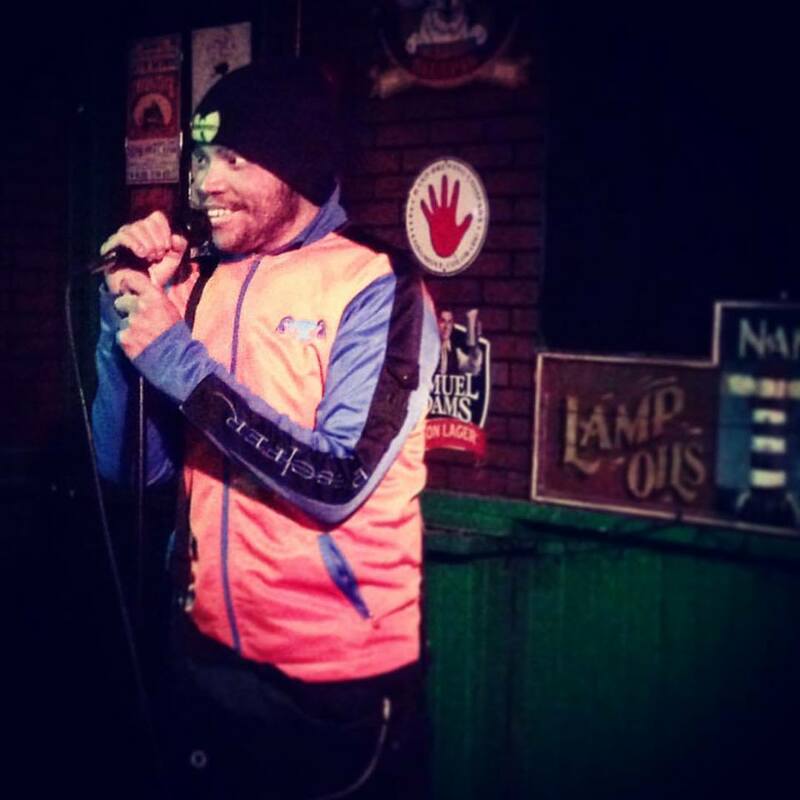 Through Ney’s articles and launching Pueblo’s Independent Multimedia Podcast with Nate Baptist, he provided publicity for Pueblo, Colorado’s performance arts scene. He also performed stand-up comedy. Since 2014, the music and comedy scene honors Ney with a festival called “Sareth-Fest” and vice versa. Currently, Ney is providing press for artists in select time zones from local to international levels.